Manufacturer of a wide range of products which include sealant polysulphide pourable-grade, sealant polysulphide gun grade, concrete polysulphide sealant and sealant polysulphide pourable grade. Two part Polysulphide synthetic rubber sealant based oil Thiokol Polysulphide polymer. On curing it forms a durable rubber seal with remarkable resistance to deterioration.Because of its very low coefficient of thermal expansion allows movement of structural members without causing disintegration, at the same time effectively filling the joints against seepage of water as well as ingress of corroding agents into the structure. 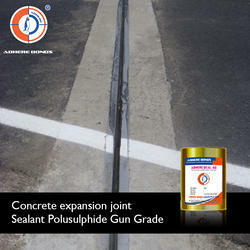 Sealant Polusulphide Gun Grade offered comprises high performance based Polysulphide based joint sealants and is made available in different grade choices. 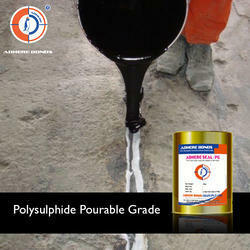 We offer Adhere Seal- P (Two Part Polysulphide Sealant). Two part polysulphide synthetic rubber sealant based oil thiokol polysulphide polymer. On curing it forms a durable rubber seal with remarkable resistance to deterioration. 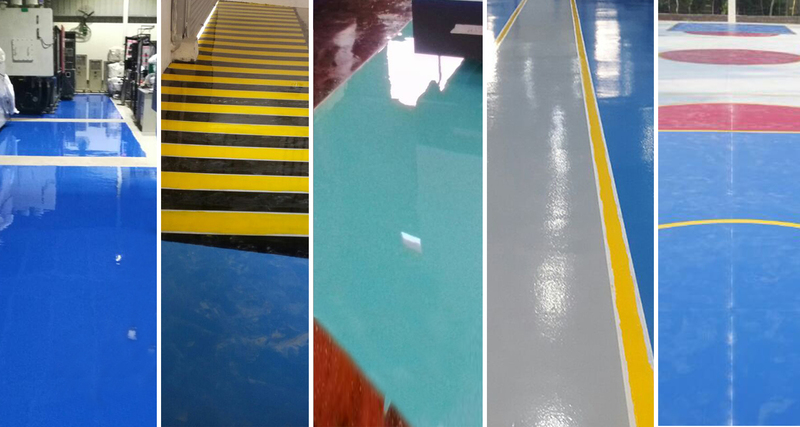 We offer Adhere Cure (Concrete Curing Compound - Wax Based). Wax based concrete curing compound which when applied on concrete forms a seamless film and prevent the evaporation of water from the capillaries of the concrete. Two part Polysulphide synthetic rubber sealant based oil Thiokol Polysulphide polymer. On curing it forms a durable rubber seal with remarkable resistance to deterioration. Because of its very low coefficient of thermal expansion allows movement of structural members without causing disintegration, at the same time effectively filling the joints against seepage of water as well as ingress of corroding agents into the structure. 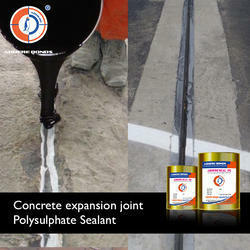 Sealant Polysulphide Pourable Grade offered provides usage as heavy duty, semi-rigid hybrid polyurea joint filler.